The tournament will provide a high-level competitive opportunity for players from multiple USTA Sections. 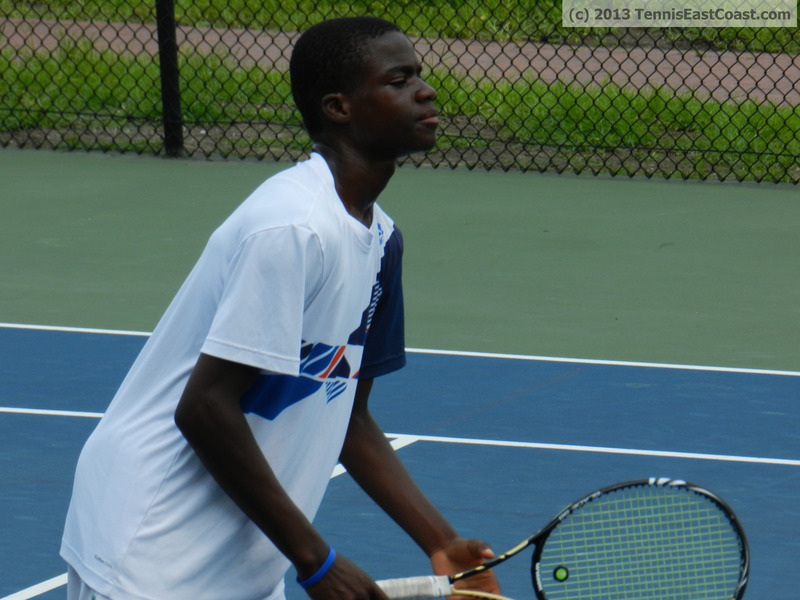 RESTON, Va. – The USTA/Mid-Atlantic Section announced the creation of the inaugural Northeast Inter-Regional Championships, a junior event that is the collaboration of four USTA Sections: the Mid-Atlantic, New England, Middle States, and Eastern. The tournament will take place July 1–3, 2013, throughout the four Sections. The Championships will have eight age divisions, Boys’ and Girls’ 12s, 14s, 16s and 18s. All divisions will compete at separate facilities on clay in preparation for the upcoming USTA National Clay Court Championships. The beautiful Glenmore Country Club, in the historic Charlottesville, Va., area was selected to host the Girls’ 12s draw. 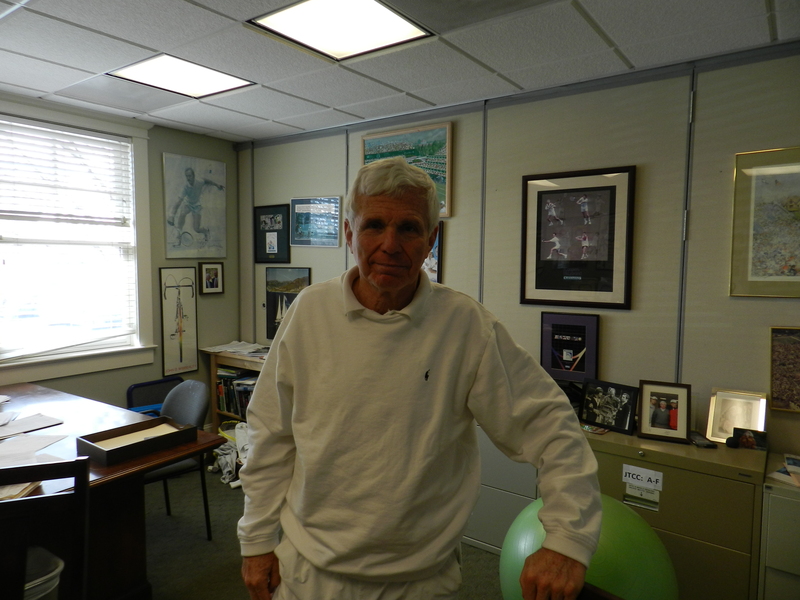 “I’m delighted to bring the event to Glenmore, showcasing our 12 clay court facility and the Virginia countryside,” said Director of Tennis and Chairman of the USTA Tennis on Campus Committee, Don Paitrick. Three other draws will be hosted in the Mid-Atlantic Section. East Potomac Tennis Center in Washington, D.C., will host the Boys’ 14s draw, Suburban Club in Baltimore, Md., will host the Boys’ 16s, and Woodlake Country Club in Richmond, Va., will be the site of the Girls’ 18s. 32 highly ranked junior players will enter each draw, earning ranking points in their home Section. Draws will be filled by each Sections quota spots which are determined by the size and strength of each Section. Mid-Atlantic will have seven spots, Eastern will have 12, Middle States will have seven, and New England will have six. 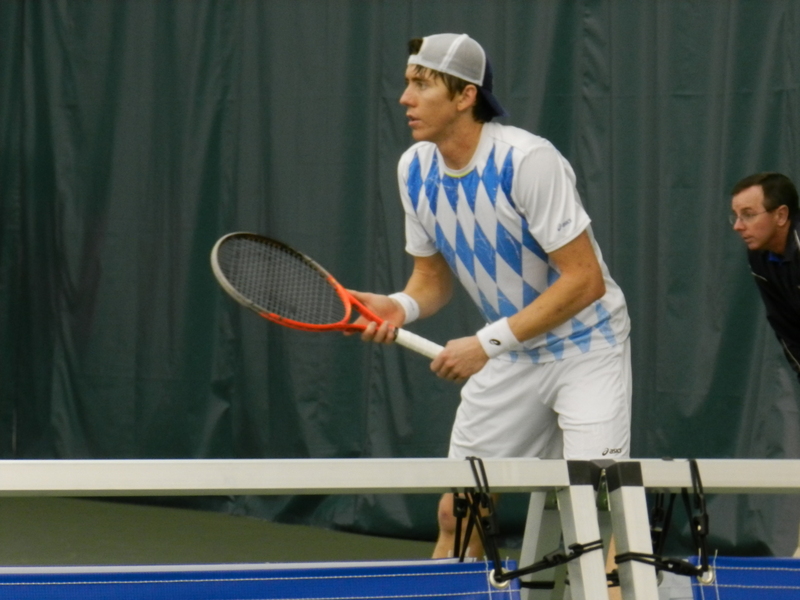 CALABASAS, Calif., (March 17, 2013) – Former NCAA singles champion Bradley Klahn had his chances and he knew it. But in the end, he couldn’t hold off the tenacious former Virginia All-American Sanam Singh from India, who captured the USTA Men’s Pro Tennis Championships of Calabasas on Sunday, 6-4, 1-6, 7-6 (3). The No. 2-seeded Klahn said he “let his foot off the gas” in the third and simply gave Singh too many chances. “You can’t give a player like that a chance to get back in the match,” said Klahn, who next heads to Orange County and a first-round match in three days at the Costa Mesa Futures event. 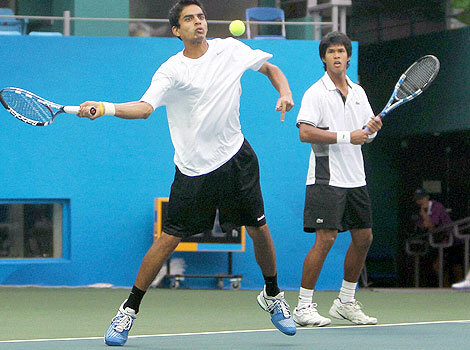 It was the first time the two former collegiate stars had played against each other as the 25-year-old Singh improved to 7-1 in ITF Futures singles finals in his career. 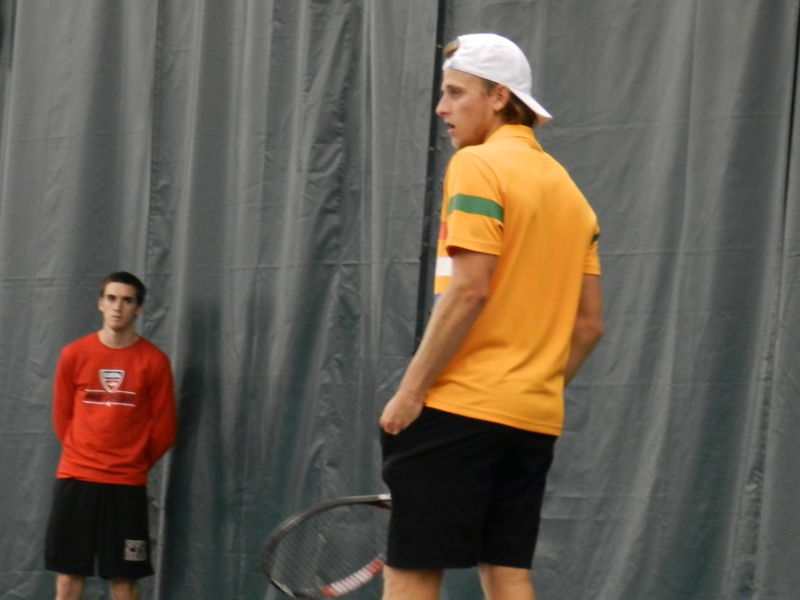 Both players traded breaks of serve in the crucial sixth and seventh games as Klahn took the 4-3 lead in the third set following a Singh double-fault on a Klahn ad. But Singh stayed with it, producing some nice all-court shots and even a few timely drop shots, including one beauty in the tiebreaker that gave him an insurmountable 4-0 lead. “He’s really good,” Singh said of Klahn. “I think he’s a lot better than 210 (Klahn is currently No. 223) in the world. He puts a lot of spin on his forehand. Of his lapse in play following a solid first set, Singh said: “I went away for about 45 minutes. Maybe I was back in India somewhere”. Klahn concluded: “I thought I started out a little sluggish. It’s frustrating. But that’s tennis. You learn from your mistakes and hopefully come back and be better for it”. Singh rested for about 45 minutes, but then came back to win the doubles with partner and fellow countryman Saketh Myneni. The pair beat Korea’s Yong-Kyu Lim and Ji Sung Nam, 6-7 (3), 6-2, 14-12. TUCSON, ARIZ., November 18, 2012 – A mixed doubles tennis team from Washington, D.C., representing the USTA Mid-Atlantic Section, captured the national title at the USTA League 10.0 Adult Mixed Doubles National Championships held at the Hilton El Conquistador Golf & Tennis Resort in Tucson, Ariz. The Washington, D.C., team captured a 3-0 win over a team from Irvine, Calif., in the championship match. On Saturday afternoon, they defeated a team from Boise, Idaho, 3-0 in the semifinals. They advanced this far by winning their round-robin flight contested Friday and Saturday. The team is captained by Sam Lieber (Clarksville, Md.) and Gregory H Chambers (Silver Spring, Md.) and features Tanja Magoc (Silver Spring, Md. ), Marianne E Baker (Glenelg, Md. ), Anastasia Skavronskaia (Kensington, Md. ), Dianne Matias (Torrance, Calif.), Wilbur K Callender (Washington, D.C.), Franklin Chaney (Lothian, Md. 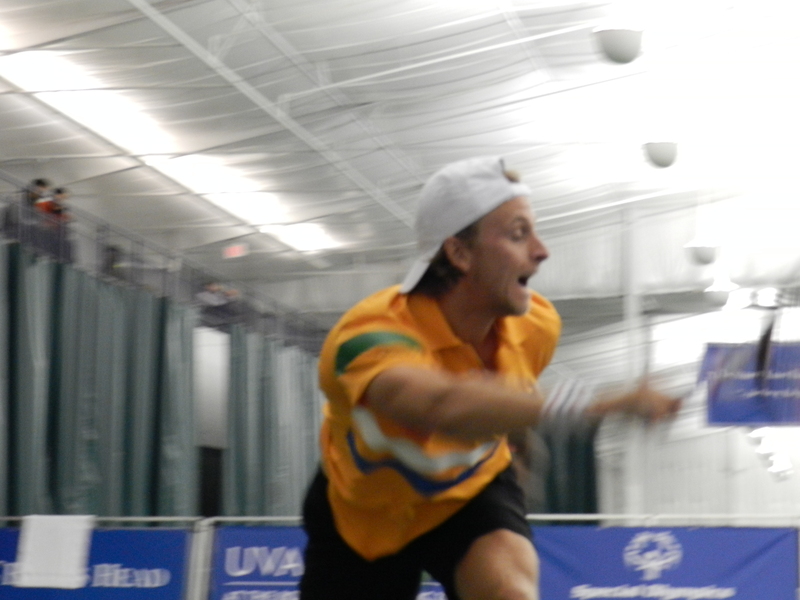 ), Patrick D Brick (Arlington, Va.) and plays at the Owen Brown Tennis Club. The top four teams in order of finish are: Mid-Atlantic (Washington, D.C.); Southern California (Irvine, Calif.); Florida (Sarasota, Fla.) and Intermountain (Boise, Idaho). 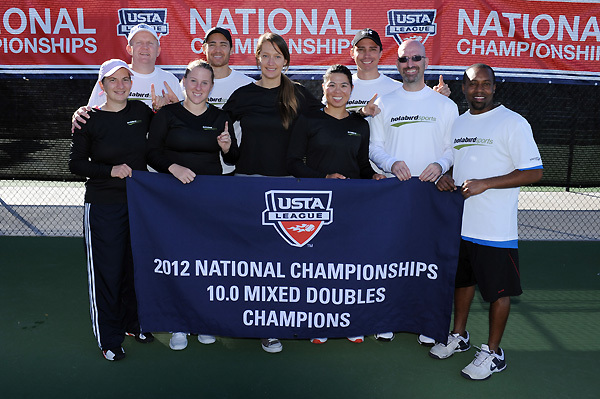 This year’s USTA League 10.0 Adult Mixed Doubles National Championship has drawn the top 12 teams from throughout the nation. The USTA League Mixed Doubles is for men and women 18 years of age and older. Teams are formed by combining the two player’s individual National Tennis Rating Program (NTRP) ratings. The team’s total rating must equal: 2.5, 6.0, 7.0, 8.0, 9.0 and 10.0. The total NTRP rating cannot exceed the level of the team. For example, a 7.0 team could be a combination of two 3.5 players, or one 4.0 partner and one 3.0 partner. Play format consists of three doubles matches. USTA League was established to provide adult recreational tennis players throughout the country with the opportunity to compete against players of similar ability levels. Players participate on teams in a league format, which is administered by the USTA through its 17 Sections. The league groups players by using six NTRP levels, ranging from 2.5 (entry) to 5.0 (advanced). USTA League is open to any USTA member 18 years of age or older. It features Adult and Mixed Doubles divisions, as well as a Senior Division (age 50 or older) and a Super Senior Division (age 60 or older). 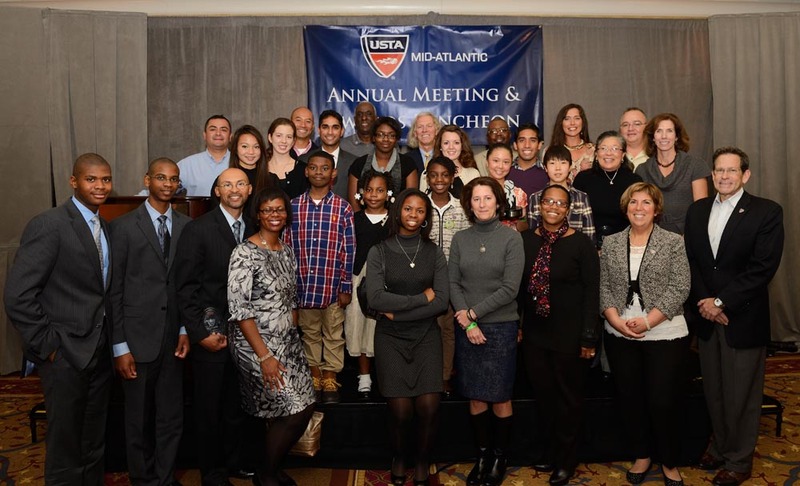 RESTON, Va., November 20, 2012– The United States Tennis Association Mid-Atlantic Section (USTA/MAS) celebrated the efforts of nineteen individual members and member organizations at the Sheraton Reston Hotel in Reston, Va., November 17, 2012. The awards are given out annually to USTA members from Maryland, Virginia, West Virginia, and Washington, D.C., for their dedication to the sport of tennis and their outstanding contributions in helping grow tennis at the local level. The Montgomery County Tennis Association (MCTA) was honored with the Community Program of the Year award. The MCTA is a non-profit organization founded in 1996 to promote tennis and to support tennis players in Montgomery County, Md., and the local area. It is committed to increasing the opportunities for juniors, adults and seniors to play recreational and organized competitive tennis. The foundation of the MCTA rests with more than 55 volunteers who organize and manage the various community based tennis teams, leagues, socials, tournaments, training programs and after school programming at various middle schools. Below are the awards and honorees. Community Program of the Year, Montgomery County Tennis Association, Md. Presented to a USTA/Mid-Atlantic Section person, place or program that best demonstrates outstanding execution of a team event or programs. Section Organization of the Year – Reston Tennis Association, Reston, Va. Presented to a member organization for their outstanding service to the local community, to the organization members, and to the game of tennis. Facility of the Year, Culpeper Sport & Racquet Club, Culpeper, Va. Presented to the tennis facility that made the greatest impact in the community during the past year through programming, events and partnerships. Lifetime Service Award, Garland Ott, Charles Town, W.Va. 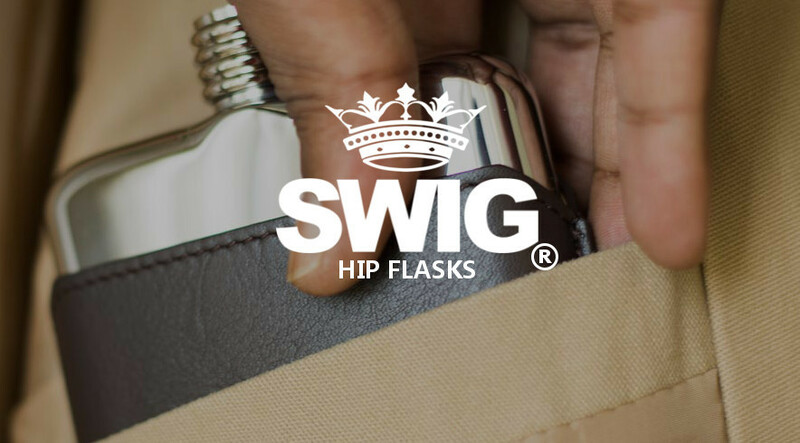 Presented to an individual or group for their longstanding dedication and commitment to the game of tennis. Parks and Recreation of the Year, Marion County Parks and Recreation Commission, W.Va. Teaching Professional of the Year, Harvey Robinson, Newport News, Va.
Volunteer of the Year, Carolyn Ikeda, Alexandria, Va.
League Coordinator of the Year, Jon Smith, Carroll County, Md. Jr. Team Tennis Coordinator of the Year, Shannon Scarvey, Midlothian, Va.
Family of the Year, The Cook Family, Ft. Washington, Md. Military Tennis Award, Molly Prins, Springfield, Va. Tournament of the Year, West Virginia State Championships, Ridgeview, W.Va.
Official of the Year, Bob Hyatt, Williamsburg, Va.
High School Coach of the Year, Lee Kelley, Richmond, Va. Adult Sportsmanship Award, Marvin Martinez, Ft. Washington, Md. Junior Sportsmanship Award, Olivia Davis, Indian Head, Md. Junior Sportsmanship Award, Spencer Liang, Potomac, Md. CHARLOTTESVILLE, Va., November 4, 2012 – After a week of exciting tennis, No. 8 singles seed Denis Kudla and No. 2 doubles seed John Peers and John-Patrick Smith took home the respective hardware at this year’s Charlottesville Men’s Pro Challenger at The Boar’s Head Sports Club on Sunday. 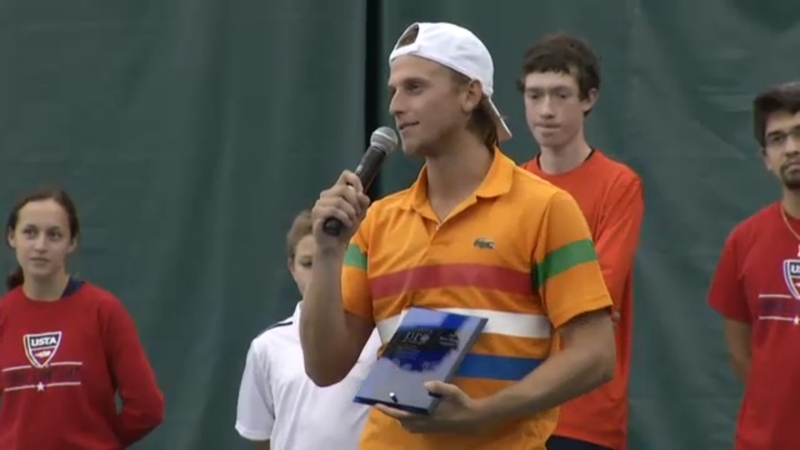 Kudla, who won his first-ever youth tennis tournament at The Boar’s Head when he was just eight years old, dominated Kuznetsov from the first serve of the match. The 20-year old resident of Arlington, Va. started the match by breaking his opponent’s serve, a trend that would continue all afternoon. In the first set – which took just over 20 minutes – Kudla broke Kuznetsov twice more en route to a 6-0 win, in which he won 77 percent of the points played (24 of 31), including 12 of 15 return points. Kuznetszov, who admitted after the match that Kudla was “way too good for me today,” finally notched a game to begin the second set, but ultimately fell 6-3 and would settle for the runner-up prize. Kudla, who was also presented with the tournament’s annual Chase Sportsmanship Award, will receive 90 points and $10,800 in prize money, while Kuznetsov gets 55 points and $6,360. Kudla went on to break Kuznetsov two more times in the second set, and won 60 of the 94 points played in Sunday’s final match. On the doubles side, Peers and Smith survived a tough first set against University of Virginia standout Jarmere Jenkins and fellow American Jack Sock, 7-5. The second set was a different story, as Peers and Smith took control by winning the first five games and would only drop one. The duo will split $4,650 and 90 points. Through half of Saturday’s semifinal action at the Men’s Pro Challenger in Charlottesville, Sunday’s singles final is now set. Ukranian-born Americans Denis Kudla and Alex Kuznetsov will meet in Sunday’s singles title match. Kudla, the No. 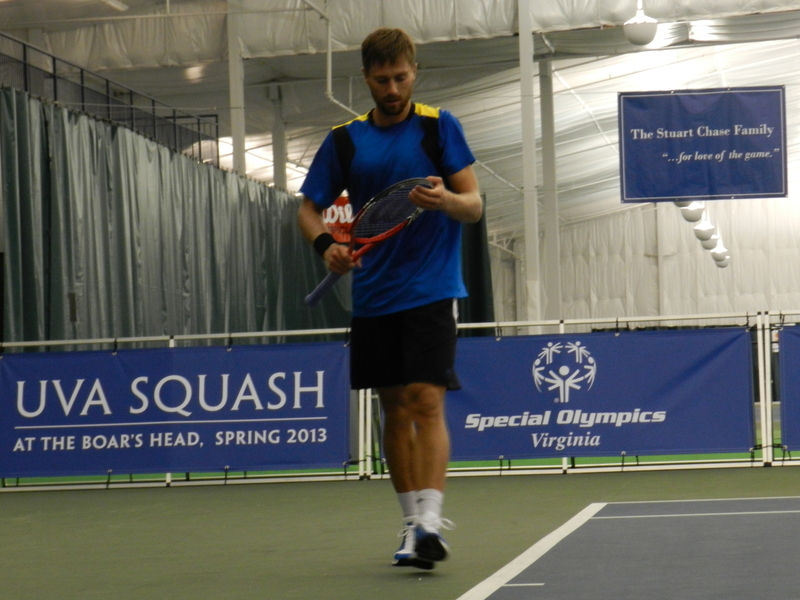 8 seed, knocked off defending singles champion Izak Van der Merwe of South Africa, while Kuznetsov defeated No. 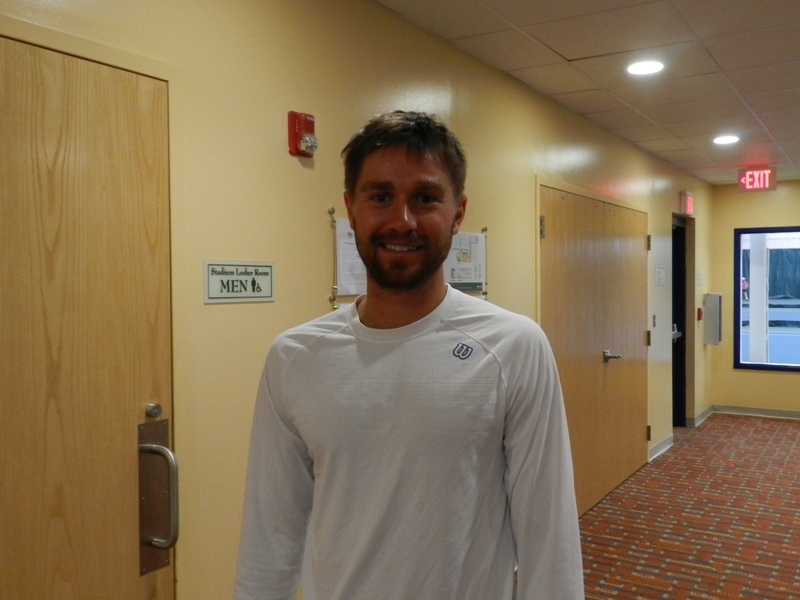 2 seed Alex Bogomolov Jr. of Russia. In an interesting twist, both Kudla and Kuznetsov will be playing for the doubles final (Kuznetsov and Germany’s Mischa Zverev are about to take the court against UVa’s Jarmere Jenkins and American Jack Sock; Kudla and Jesse Levine will follow against Australians John Peers and John-Patrick Smith, the No. 2 seed). Also of note, both Kudla (currently resides in Arlington, Va., 20 years old) and Kuznetsov (Philadelphia, 25) were born in Kiev, Ukraine.